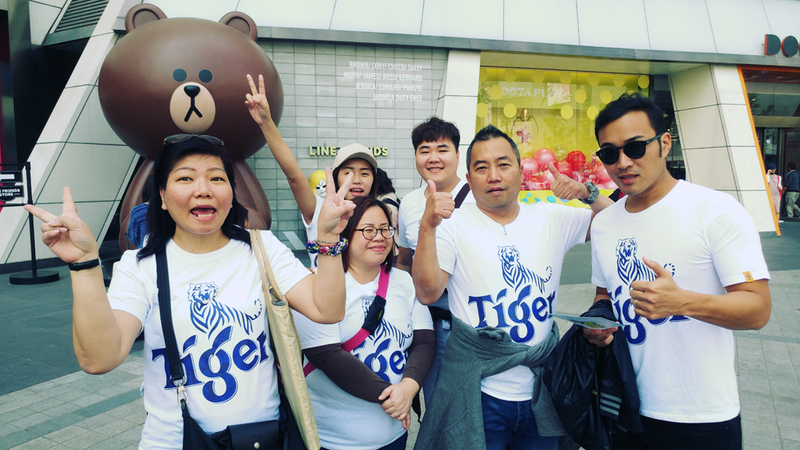 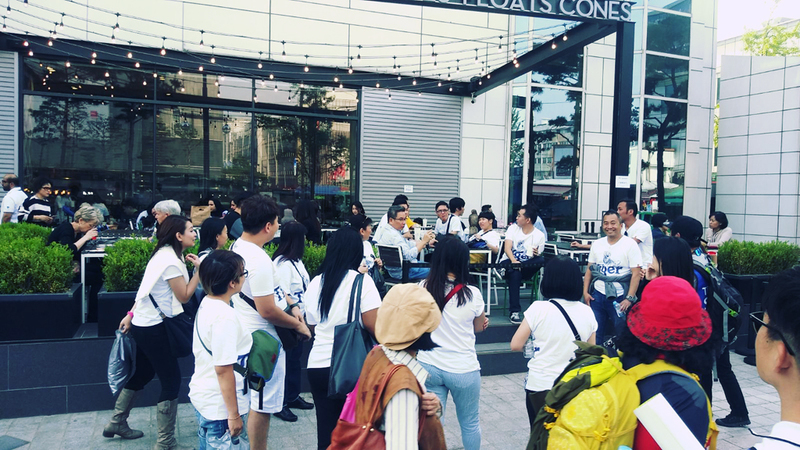 Running Man in Seoul is a team building program for MICE & incentive and corporation or companies. 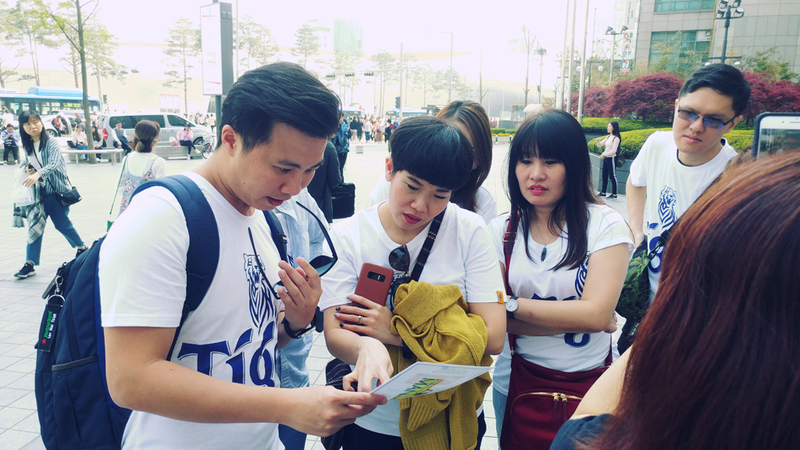 Main leader coach divide a big group in small groups and give them team mission. 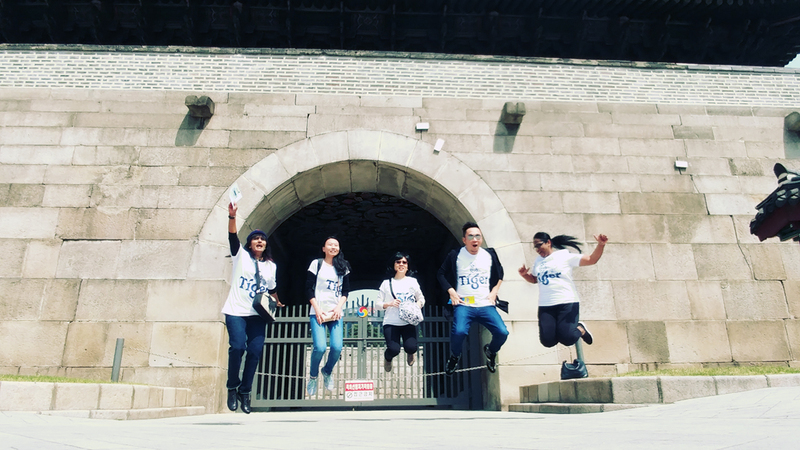 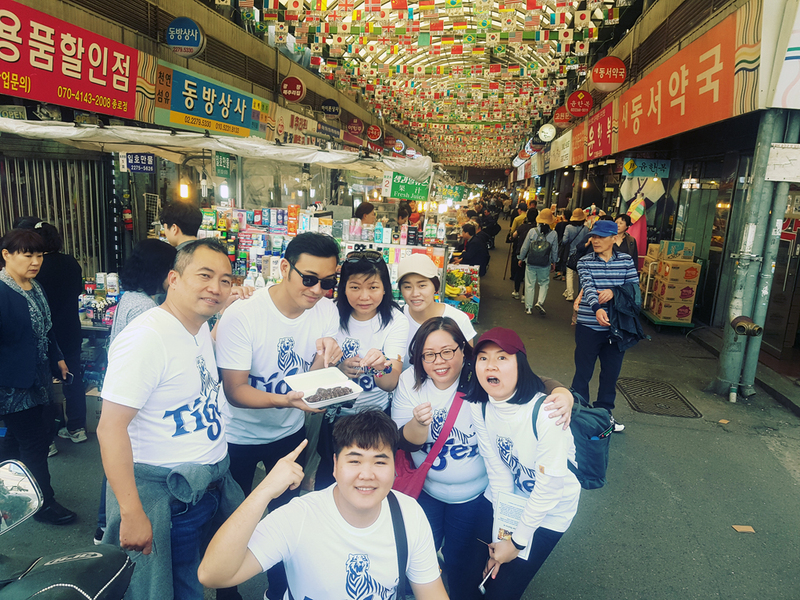 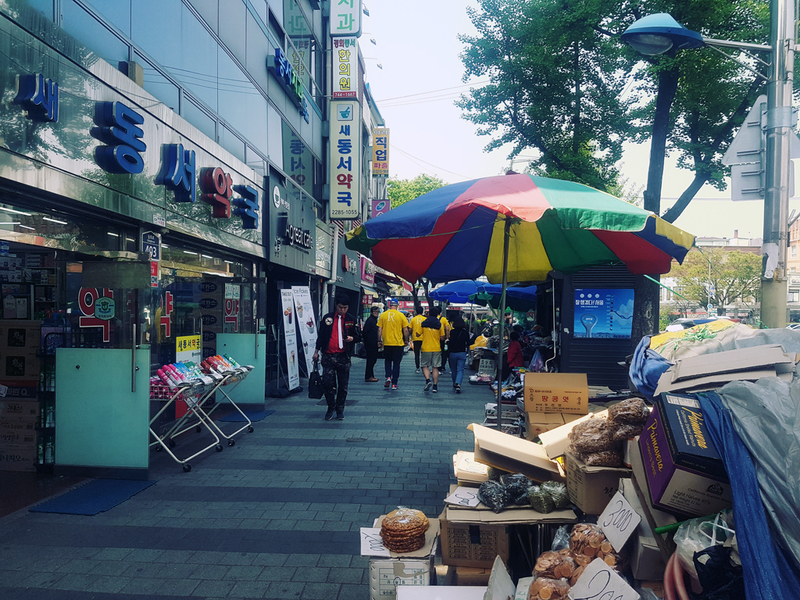 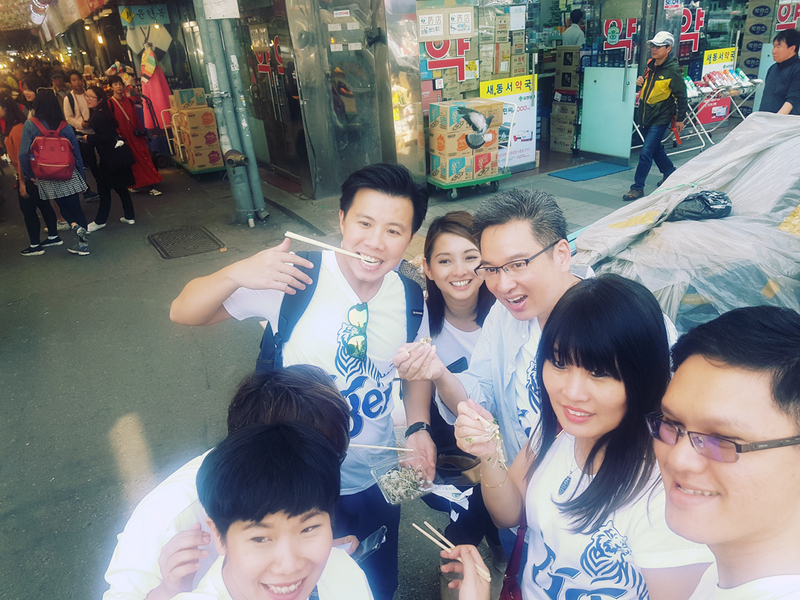 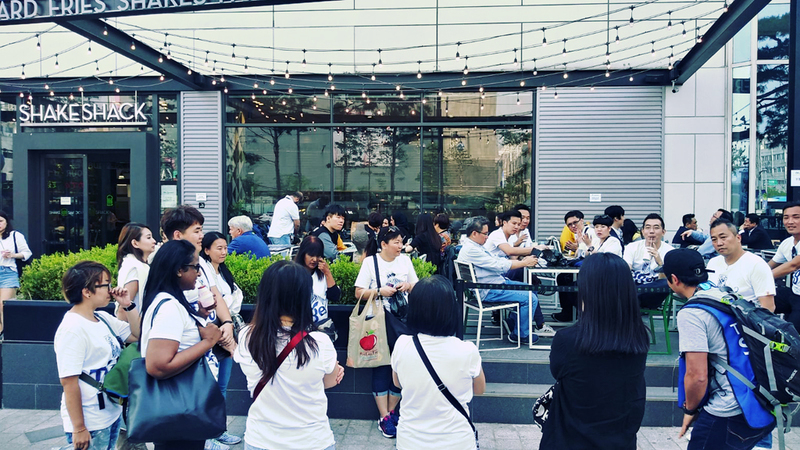 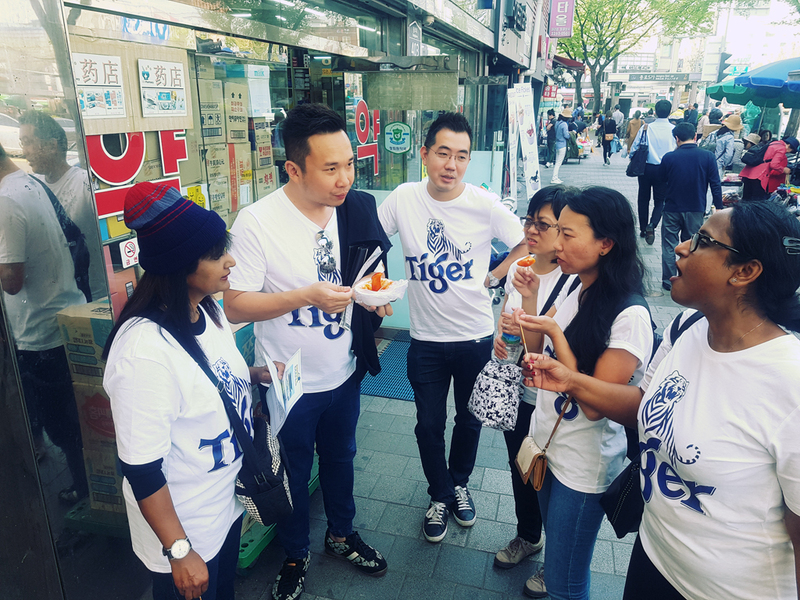 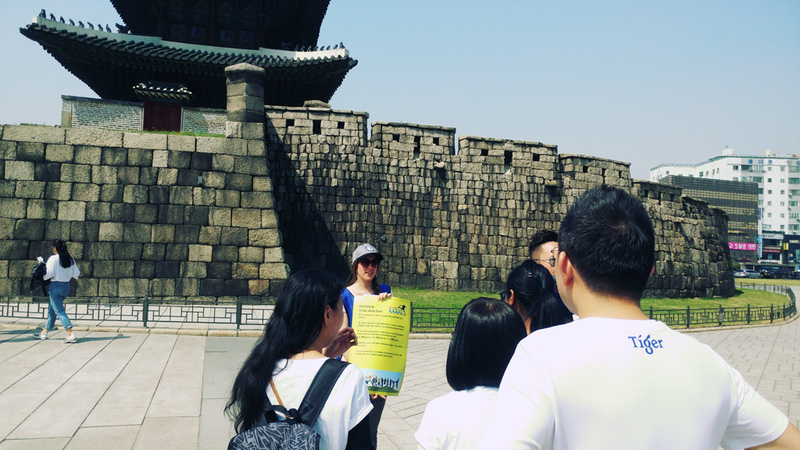 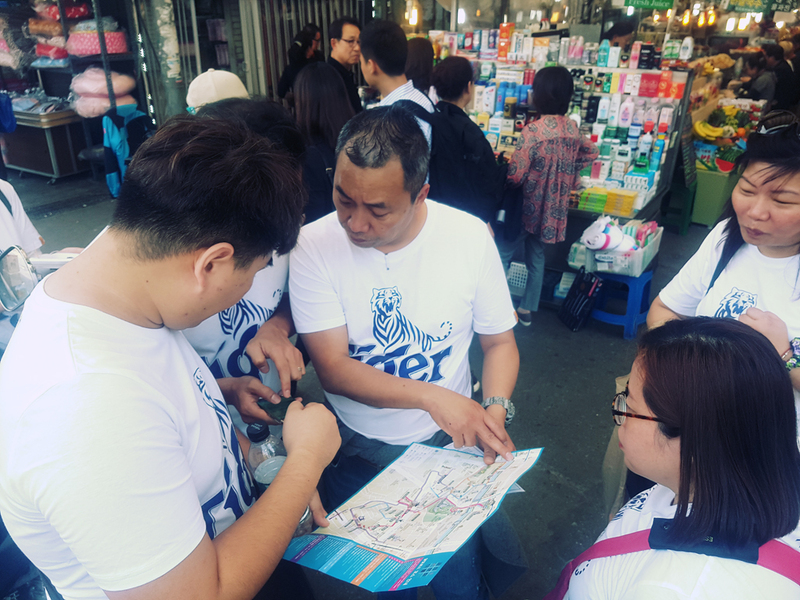 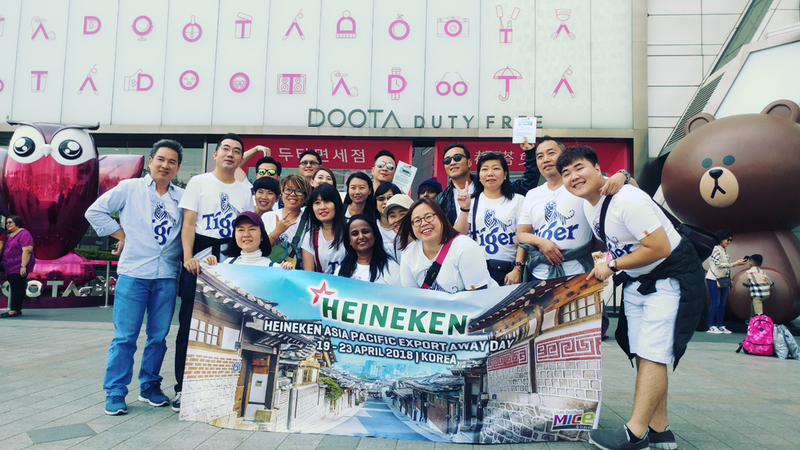 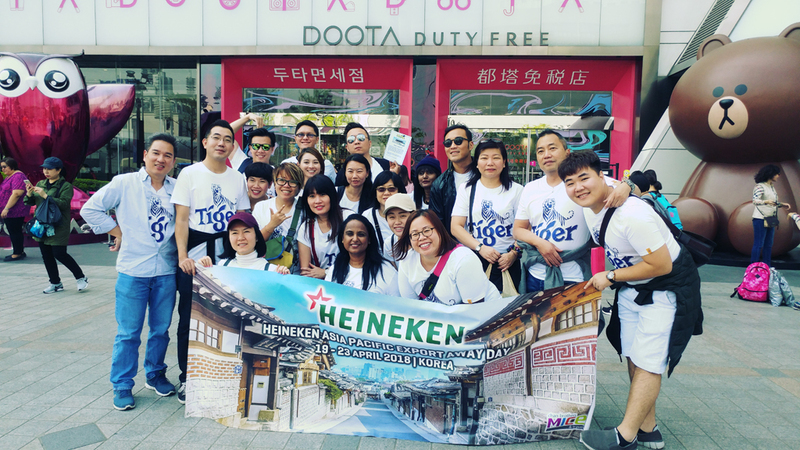 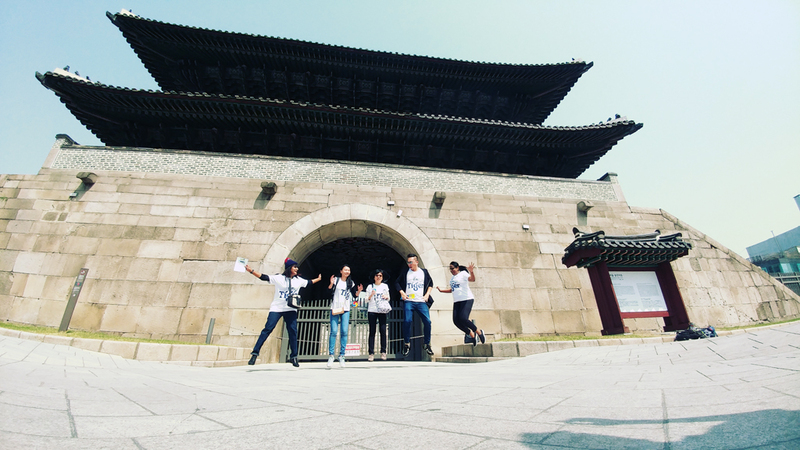 Team missions are located at several famous tourist spots of Seoul so participants should walk or run around designated area to find team mission stations.